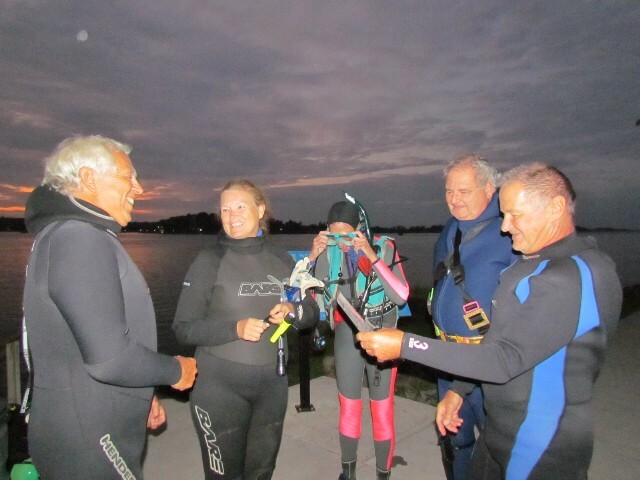 The Cape Vincent Dive Club will provide Scuba demonstrations during Cape Vincent's "A day on the River" activities, Saturday August 25th. 1) Brief presentation regarding the clubs efforts in the community to promote diving locally. 2) Explanations of the various equipment used in recreational diving. 3) Demonstrations of gearing up, using the buddy system. 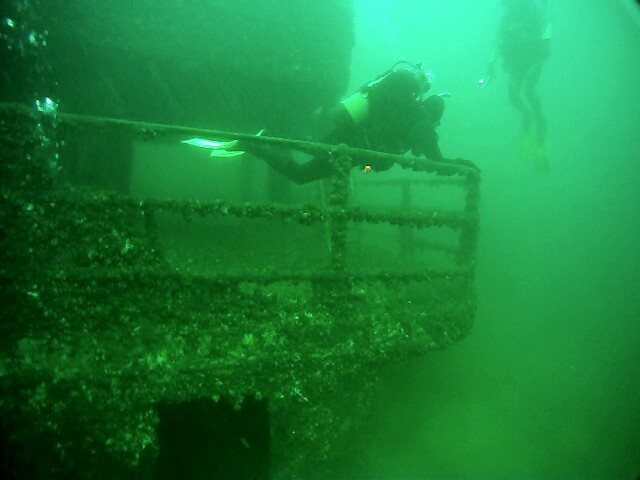 4) Demonstrations of a deep water entry from the end of the dock.